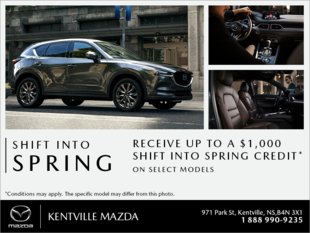 "Our 2nd Mazda product. More than pleased with performance, warranty and service!" 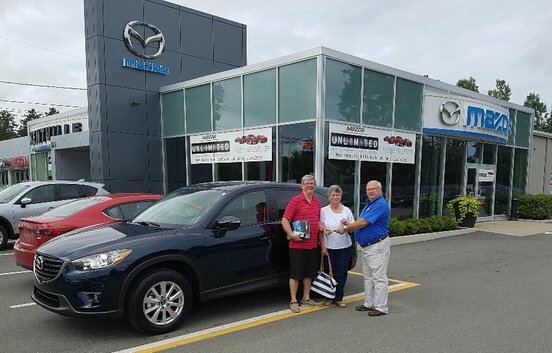 -Tom and Marg Carroll"
On behalf of your Sales Consultant, John Cox and all of us here at Kentville Mazda, we thank you for your business, and wish you all the best in your new 2016.5 CX-5!